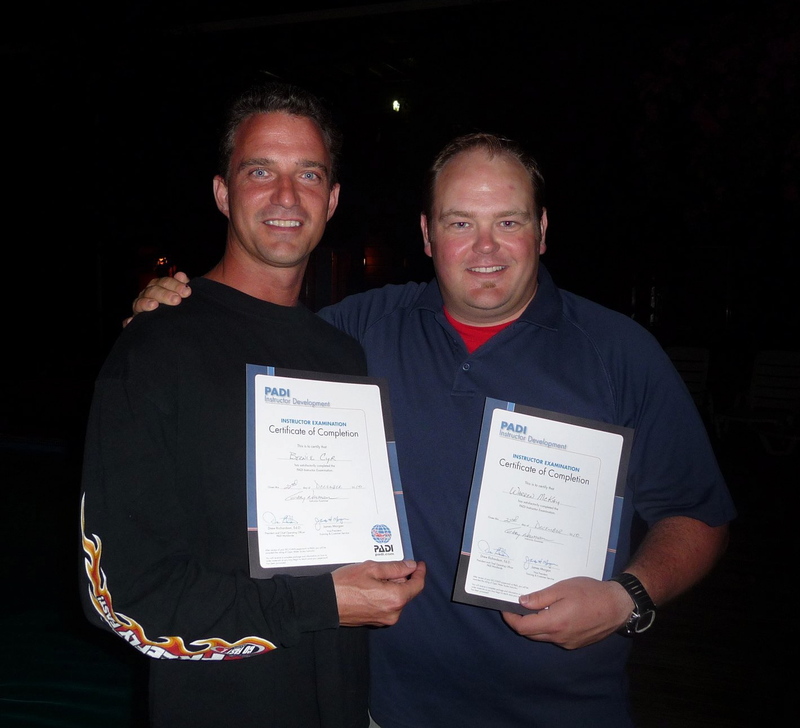 We recently heard from two of our former students that they had gone on to become fully-fledged PADI Open Water Divers! 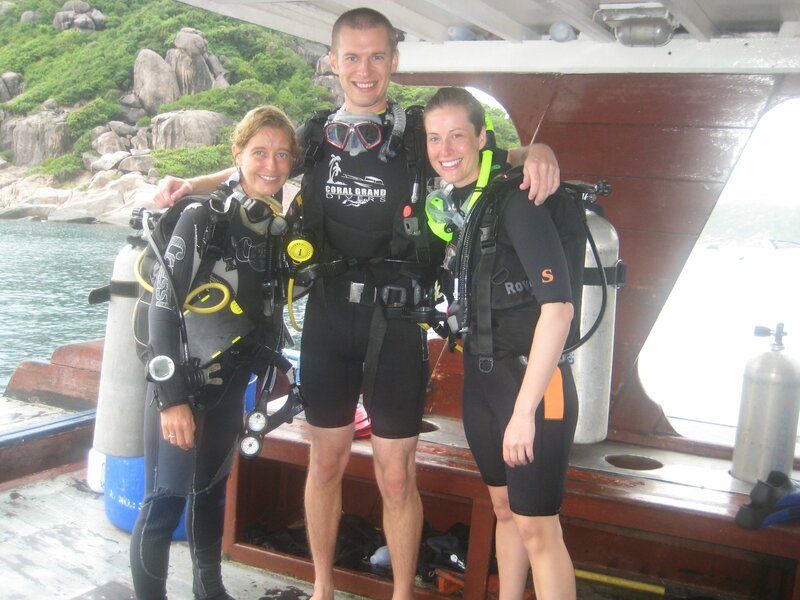 Congratulations to Scott and Karla Alexander; and welcome to the underwater world! 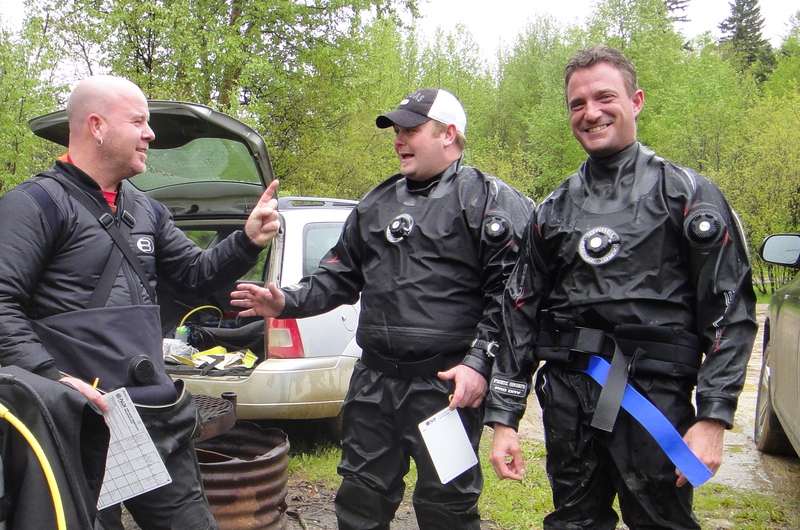 Again, congratulations, and we look forward to seeing these two underwater sometime soon.